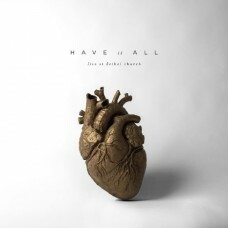 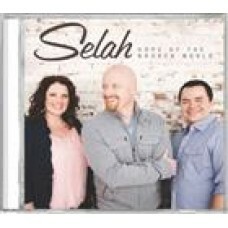 Rich harmonies and new musical genres abound in this album by multiple Dove Award-winning group Sela.. 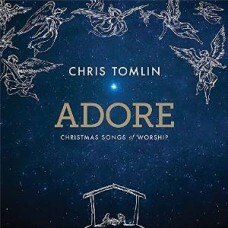 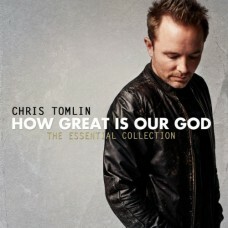 The new Christmas album from Chris Tomlin released October 23. 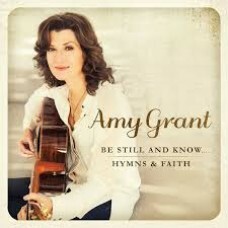 Featuring classic Christmas songs wit..
Be still and know - Hymns & Faith by Amy Grant Tracks: Power in the blood Be still and know .. 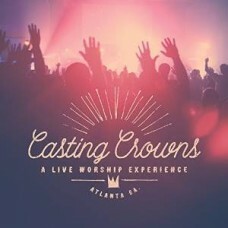 Tracks: Beautiful offering My story I belong to God Come sit down The lion and the lamb Heaven.. 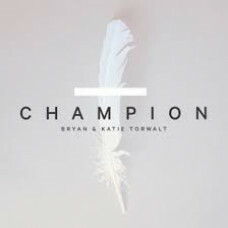 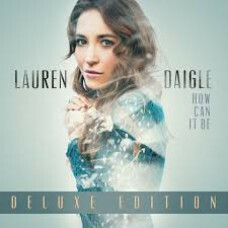 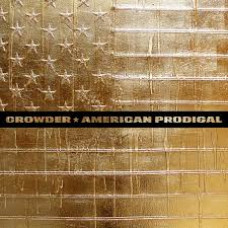 Recorded live at Casting Crowns home church, A Live Worship Experience features a combination of the..
Champion - CD - Bryan & Katie Torwalt TRACKS: Let there be light World of grace Champion High..
Crowder - American prodigal - Deluxe CD TRACKS: American Intro Keep me Run devil run My victory.. 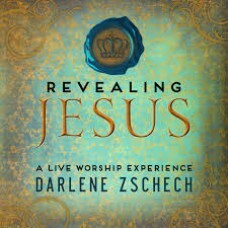 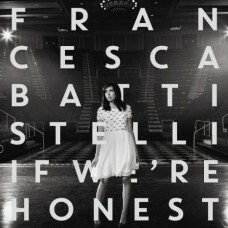 The long awaited live worship project from iconic worship leader Darlene Zschech is releasing just i.. 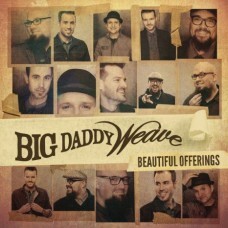 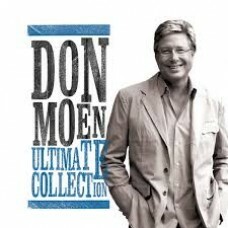 Released 2013 Tracks: Thank You Lord God is good all the time God will make a way Here we are .. 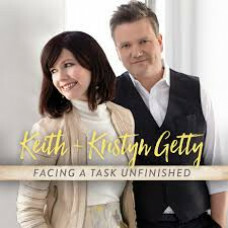 Facing a task unfinished - Keith & Kristyn Getty 2016 TRACKS: Facing a task unfinished May th..
GRAMMY®-nominated artist and 42nd Annual Dove Awards "Artist of the Year" and "Female Vocalist of th..
Disc One Tracks: Shine on us Faithful to the end Have it all Colors (spontaneous) Be enthroned ..
How can it be - Lauren Daigle TRACKS: First How can it be Trust in you My revival Loyal Power..
2011 release from the Christian singer/songwriter. 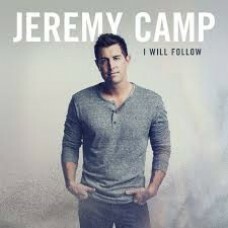 As one of the most-sung artists in the church, Ch..
Jeremy Camp returns with the all-new album I WILL FOLLOW, Tracks: Living Word I will follow (You ..